Welcome to the SETS 2015 Workshop! Submission deadline extended to April 27, 2015. Proceedings of the workshop will be published in the CEUR workshop proceedings series (CEUR-WS.org). 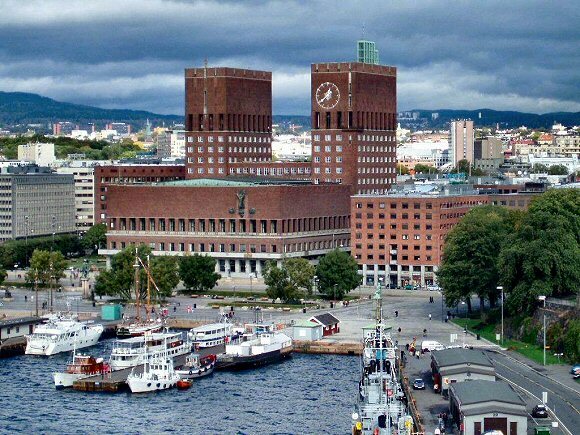 SETS 2015 is the second edition of the SETS workshop and is affiliated to the FM 2015 conference, which is organized on June 22-26, 2015, at Oslo in Norway (the first edition SETS 2014 was held at Toulouse in France and was affiliated to ABZ 2014). The workshop itself, which is expected to be a one-day workshop, will be organized on June 22, 2015. If you plan to submit a paper, do not hesitate to send a mail to the workshop co-chairs (see here how to contact them) to inform them of your intention.